OAKLAND, Calif. (KGO) -- The Oakland police sergeant on leave for allowing his ex-girlfriend to work on police reports has been cleared of criminal wrong-doing. 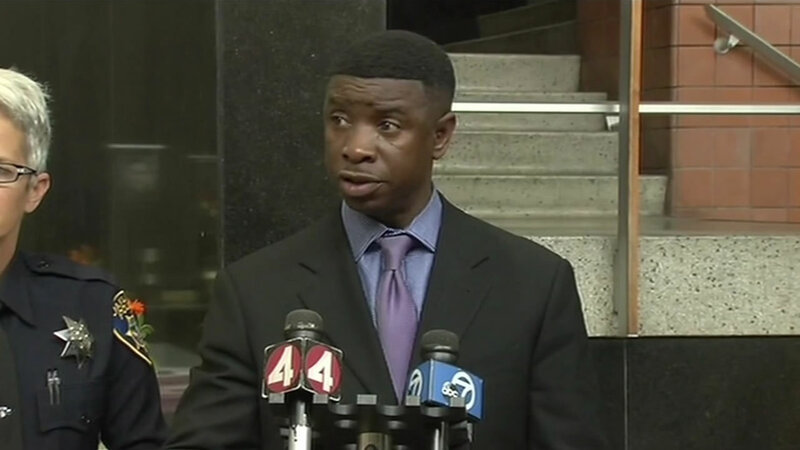 The Alameda County District Attorney's office said Thursday afternoon they've reviewed Sergeant Mike Gantt's cases. They found the woman transcribed audio interviews for 10 cases Gantt was working on. The district attorney's office says its investigation could not find any laws that were broken. Prosecutors say while it may be against police policy, it's not against the law for an officer to use a third-party transcriber. The public defender's office is seeking Gantt's cases to be reviewed and possibly dismissed.